We checked. 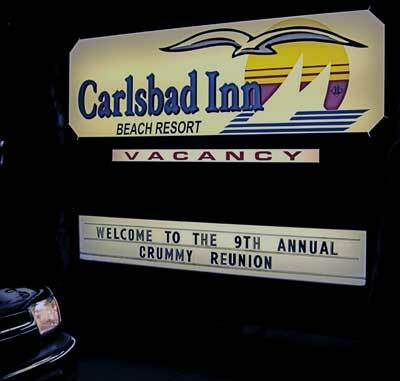 It was a reunion of the Crummy family. That's their NAME! Notice it says "Est. 32 A.D. Give or take a year." Fashionable Photographer. In fact, she seems more fashionable than her model. 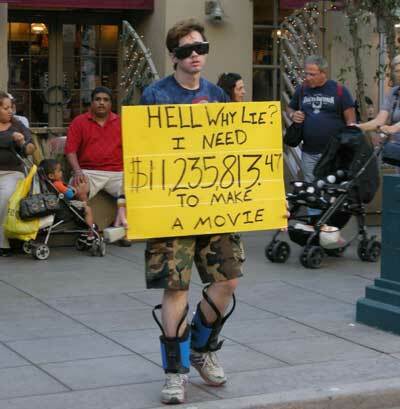 One way to raise money for a movie, parade on the 3rd St. Promenade in Santa Monica dressed weirdly with a hand-painted sign. Never know who you may run into! 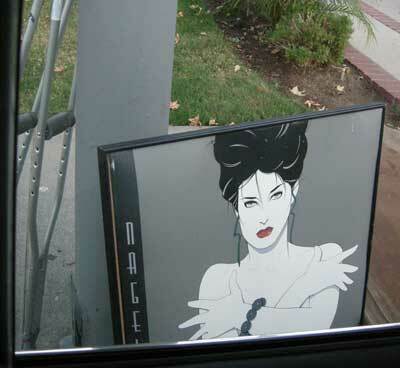 CA Trash: Crutches and a glamor shot. 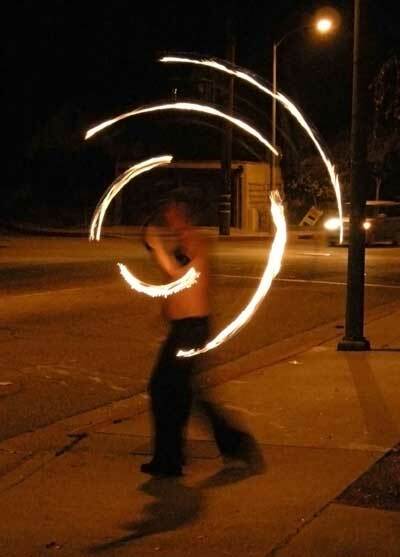 Fire juggler at a Halloween party. 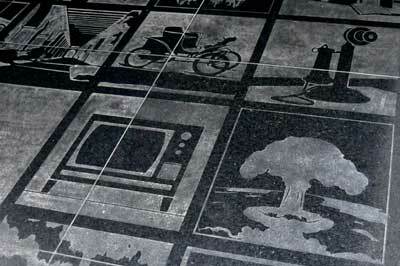 LA Convention Center, floor etched with inventions of importance: TV, car, telephone, nuclear bomb. 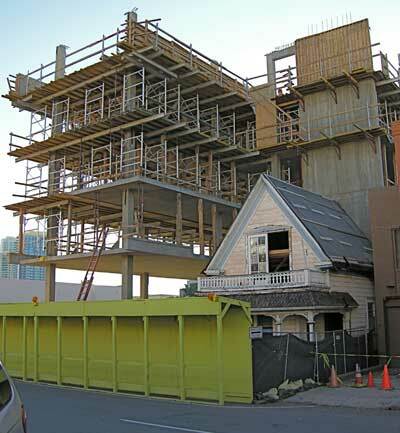 San Diego, India St. Looks like somebody refused to sell to the developer. 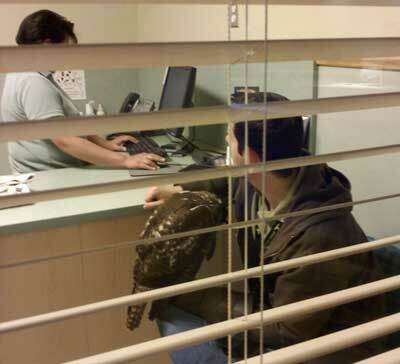 We had to take our bird to the animal hospital and guess what we found in the waiting room? A guy with a BIG HAWK! 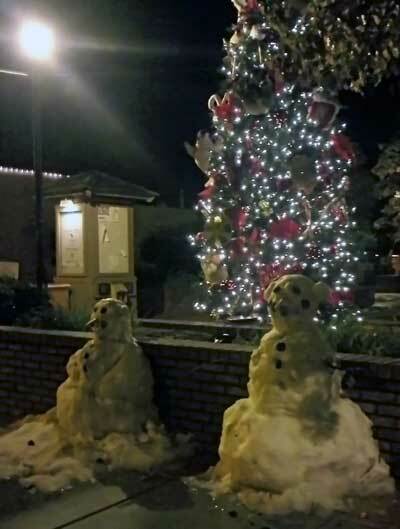 It's Christmas night in Fallbrook and somebody has a sense of humor - or they just cleaned out the freezer. Parking lot at dusk. Birds obviously know what roof racks are for. Fallbrook Car Show, 2008. 6 vintage T-Birds, all different colors. Did they plan this? 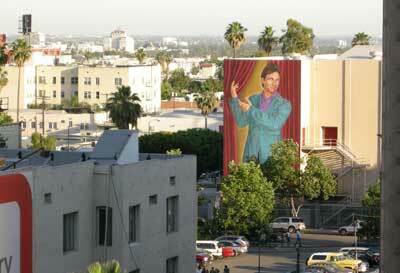 While this looks artistic, there is a big fight going on in LA about these giant murals, since one company is putting them over windows, blocking the view of people renting offices. 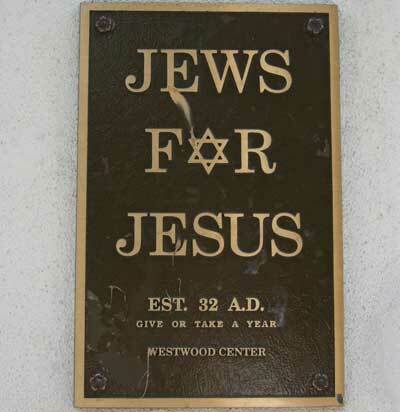 This is one of the controversial signs. 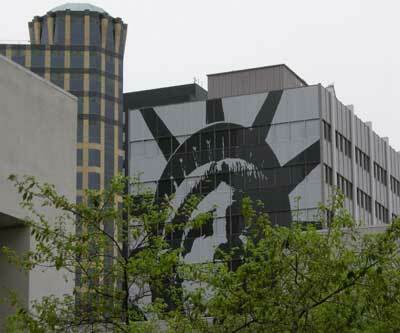 See how it covers the office windows? The company did this one of the Statue of Liberty figuring nobody would deny them the right to a "Patriotic" display and when it was left, say that was tacit approval for commercial ones.